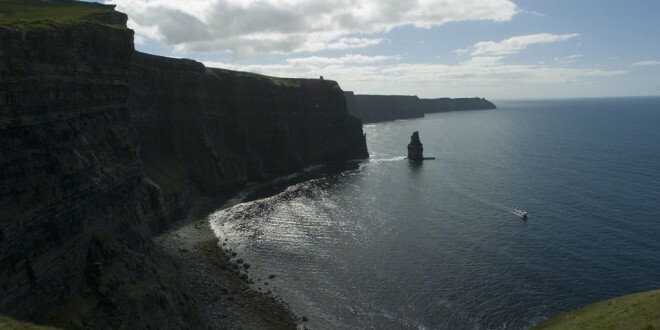 A post mortem is due to be carried out today on the body of a woman taken from the sea near the Cliffs of Moher yesterday evening. Emergency services were alerted at around 5pm when walkers on the cliff trail spotted the body in the water near O’Brien’s Tower. The Doolin unit of the Irish Coast Guard launched their rescue boat and made their way to the scene and made a successful recovery at around 6.15pm. The woman’s remains were brought back to their boathouse in Doolin and later removed to the mortuary at University Hospital Limerick where a post mortem examination is expected to be carried out later today. The Doolin Coast Guard unit has recovered the body of a male in an area known as Doonacore Bay, south of Doolin Point in North Clare. The body was initially spotted shortly after 8am this morning by members of the Doolin Coast Guard team, who were conducting a shore line search. 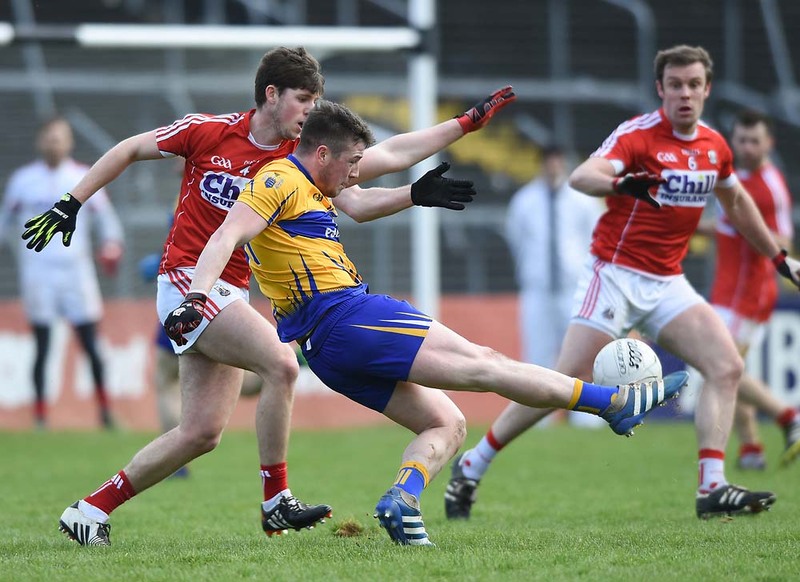 The body was subsequently recovered by a RIB operated by the team. The remains will be transferred to Ennis General Hospital for post mortem and formal identification. 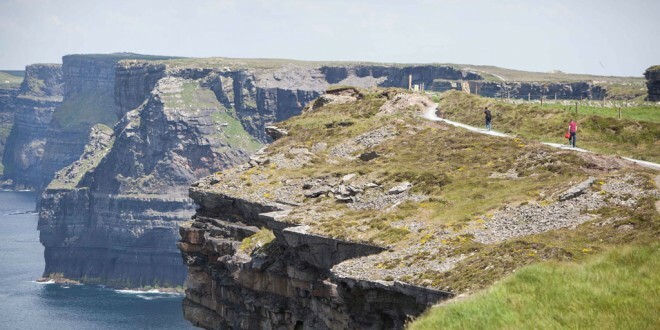 GARDAÍ are continuing with their efforts to identify the body recovered from the sea off Loop Head almost two weeks ago. 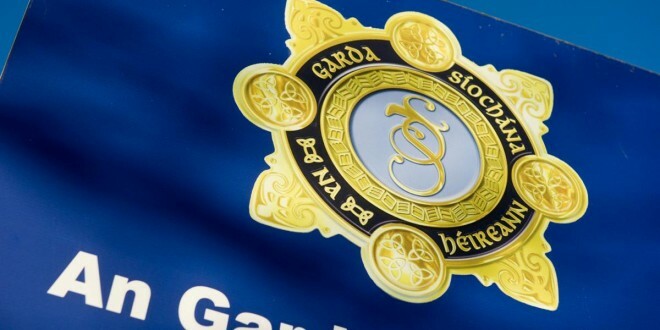 Kilrush Garda Superintendent Martin McGonnell told The Clare Champion after the body had been recovered that an examination would be carrried out at the forensic laboratory in an effort to make a positive identification. 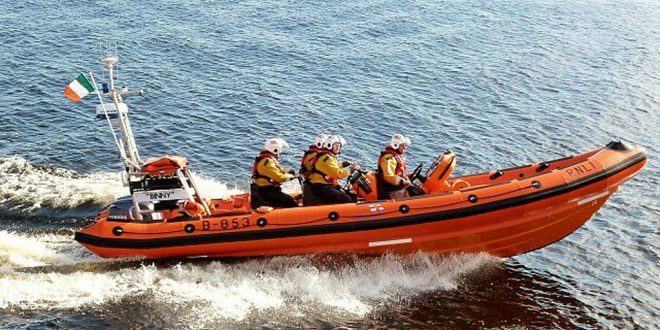 A person who is involved with the Kilrush RNLI was fishing off the coast on Friday, June 12 when he saw the body and made a call to the lifeboat station. The body was recovered at about 11.15am. Kilrush lifeboat received support from the local gardaí and the Kilkee Coastguard Unit during the recovery. 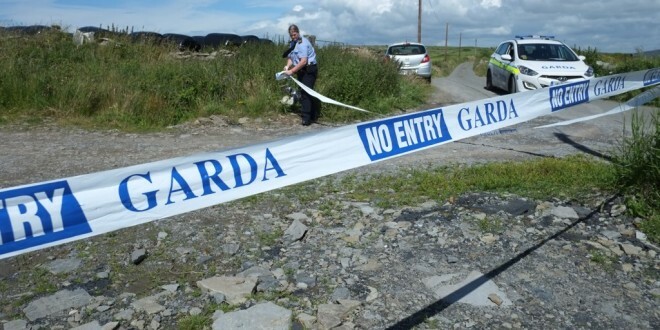 Gardaí have recovered the body of a man at a quarry close to Liscannor. 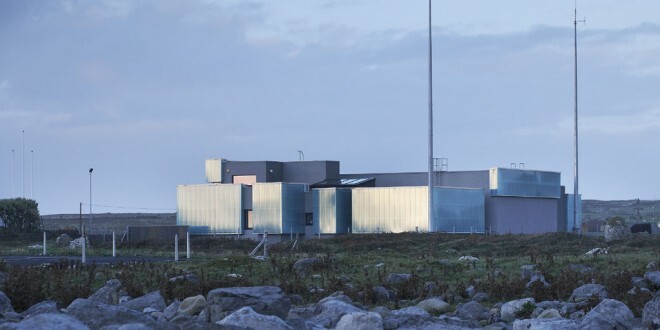 It is expected that the body will be removed later this afternoon to the Mid Western Regional Hospital in Limerick where a post mortem examination will be carried out by the State Pathogolist Professor Marie Cassidy. The body has not yet been formally identified. The area remains sealed off to facilitate a forensic examination of the scene.